Planning a vacation is more than just visiting a place. It is an experience taking in the sights and sounds, the culture, savoring- the cuisine and even About Usmore, the hospitality of the people, capturing special moments and cherishing them for a long time to come. At Aayur Travels we understand this completely. This is the very reason due to which our itineraries, tours and tie-ups are meticulously worked on to provide you the best holiday packages. 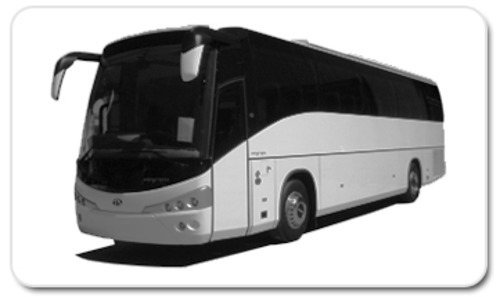 Aayur Travels is a well-known and reputed tour operator in India. We have over 20 years experience in this field. It is a dedicated company, which creates personal travel experience that goes beyond the basic sightseeing tour. Our value added packages always provide the clients more than what they expect and this is one of our policies to let them have optimum satisfaction at all levels. So, we show you the myriad hues of India in a single platter.